Aka Blueberry: Blueberry Berry is definitely one of the most popular strains in the cannabis world and its also one of our favorites. 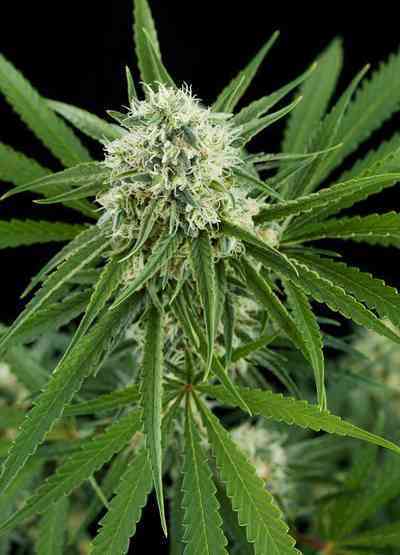 It is a mostly indica strain that performs well indoors, outdoors and in greenhouses. Since it was developed more than 30 years ago, it has been refined until today. The Bulkseedbank blueberry berry is a feminized version of the most wanted Original blueberry berry phenotype. These seeds bring out stout plants with flowers that have medium to large calyxes and they show red, purple and also blue colors, especially when grown during low night temperatures. blueberry berry can produce yields that are above average and the finished product is herb from the highest quality. Very recommended! 100% gekeimt, alles gedeiht kräftig. die pflanzen riechen jetzt schon sehr fruchtig obwohl ich erst in der 4 woche blüte bin.